Derwent Valley Medical Centre is a privately owned and operated group practice seeking an additional full-time General Practitioner to join the clinical team. The practice has a strong training focus and whilst it is desirable for the new doctor to be vocationally registered and interested in teaching, enquiries are welcome from both VR and non VR GPs. Surgery hours are 8:30 am – 6 pm on weekdays with no weekend opening. The practice is required to be on call for the community and any inpatients for the New Norfolk District Hospital. On-call assistance is shared on a roster basis and the practice utilises the after-hours triage service of GP Assist to minimise out-of-hours calls. The doctors can admit to the collocated New Norfolk District Hospital and also provide services to the local nursing home. Recent emergency experience or qualifications would be well regarded as the doctors are occasionally required to manage acute medical conditions.  Derwent Valley Medical Centre is located in New Norfolk, 35 minutes’ drive from Hobart. With a population of just over 5,000, New Norfolk is one of Australia’s oldest towns and is the commercial centre of the Derwent Valley. The town has a kindergarten, three primary schools and a high school catering for students through to Year 12. AGPAL accredited, the practice provides 90% of primary health care to the Derwent Valley and surrounding areas, with approximately 12,500 active patients. Currently there are seven full-time GPs (three of whom are Medical Educators) and three registrars working in the practice. Other practice staff include a practice manager, office administrator, six registered nurses and six receptionists. There are three treatment rooms, eleven consulting rooms, two waiting areas, a library and allied health room. Regular procedural sessions are offered each week and onsite services include psychologists, dietitians, diabetes educator, podiatry, exercise physiologist and pathology services. The New Norfolk District Hospital (within a two minute walk from the surgery) has 12 acute beds, supported by allied health services (physiotherapy, podiatry, social work) and community nursing. The practice also services the residents of the local nursing home, Corumbene Nursing Home, which has 71 beds and two respite beds. Derwent Valley Medical Centre is accredited by General Practice Training Tasmania for all levels of registrar training with RACGP and ACRRM. It also regularly hosts medical and nursing students and John Flynn Scholars. The practice is fully computerised using Medical Director and offers a mixture of bulk and private billing.